CRM Spam- One of the most essential uses of a CRM system is email. It’s still the primary form of business communication and good CRMs track both inbound and outbound emails and connect them to accounts, contacts, leads and opportunities so that teams can have a view of all communications. Those same CRM systems also use email for marketing campaigns and mass communications. But as essential as email is, there’s still a giant spam problem. According to SpamLaws.com, an internet security research site, approximately 14.5 billion spam emails are sent every single day, making up about 45% of all emails sent. So now Salesforce.com is now stepping in to fix that problem – and they plan to use blockchain to do it. A few weeks ago, the company was awarded a patent for a blockchain-based platform that the company says can be used to compare messages from the time they were sent from an originating email server to when they are received by another server and flag potential spam – using a custom matching system – if specific changes were made to the email that would indicate it’s an unwanted message. How? Salesforce’s blockchain process would be used as the basis for comparing data (i.e. sender, recipient, other identification) included in the originating message from the first server to the data in that message when a second server receives it. A match will allow the message continue. If there’s been any change to that email – as spammers are known to do – then the message would be marked as spam. According to Salesforce’s patent, the use of a blockchain platform will help “reduce the number of false positives through the proposed matching system” because it will “better identify legitimate (wanted) messages and distinguish them from illegitimate (unsolicited) messages.” The company believes that the process can also be used to better protect transcripts, deeds, property rights and legal documents. I see the company’s plan impacting the business world in two ways. For starters, it’s yet another validation of blockchain – where digital transactions are permanently, chronologically and publicly recorded in a virtual “ledger” that can never be altered. Many crypto currencies base their entire existence on this form of accounting and, as its popularity has grown, so has the interest of larger companies – from banks to CRM software makers – to figure out how to use it to better their own security and audit trails. A reliable way to combat spam using blockchain would be yet further affirmation for this approach in the corporate world. More importantly, Salesforce’s patent could significantly reduce spam – a problem that has plagued sales and marketing professionals like myself for decades. As a salesperson I’d unscientifically estimate that an easy 20 percent of the messages I send go into the spam folders of customers and people that I personally know which causes disruptions and missed opportunities. On the flip side, I easily spend 15-20 minutes a day hunting through my spam folders to make sure I’m not missing legitimate emails. And believe me – plenty get incorrectly filtered. 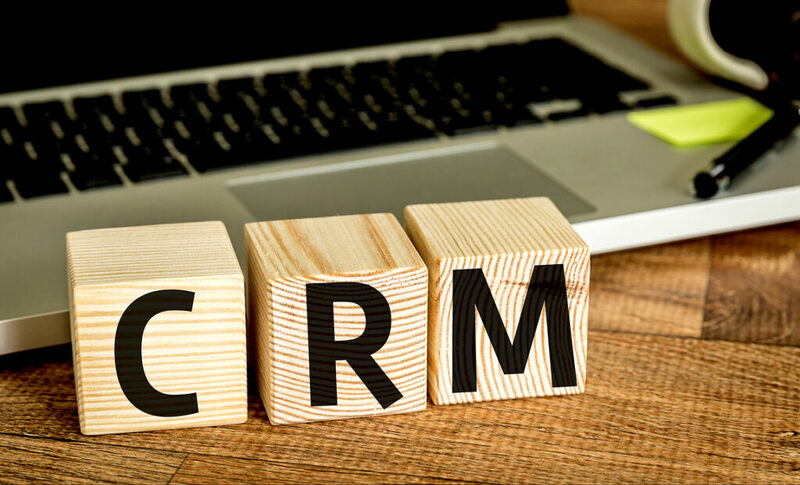 The post On CRM: How Salesforce Wants To End Spam appeared first on erpinnews.